Cartrefi Redwood Timber Frame Homes recognise that no two individuals are the same, therefore, whether your ideal home is a small retirement bungalow or a large country house, whether you wish to carry out some of the work yourself or only be involved in choosing the design and specification, whether it be a supply only or supply and erect timber frame or to undertake a full build, Cartrefi Redwood Homes will tailor our service to suit your exact circumstances. 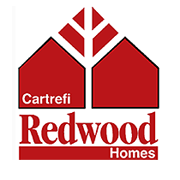 Cartrefi Redwood Homes offer a professional, friendly and reliable timber frame house building service. 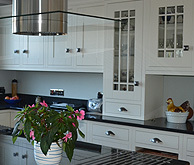 We can help you build high quality, longer lasting, environmentally friendly homes that are quicker to construct, costs less to maintain and are kinder to the environment. 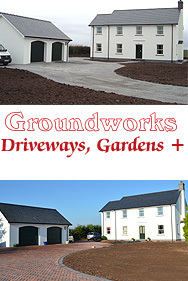 Call us today on 01559 384083 for information about building and owning a timberframe home in West Wales.